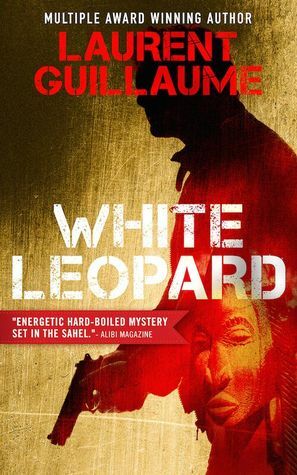 Eric Giacometti and Jacques Ravenne are the bestselling French authors of the Antoine Marcas mysteries (over 2 million copies sold worldwide). 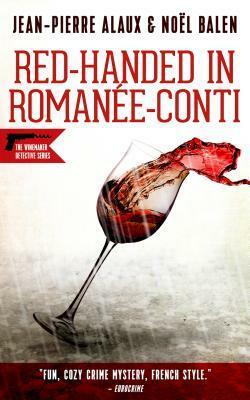 These high-action thrillers combine meticulous historical research with unusual plots and a compellingly complex hero. We asked the writing duo what it's really like. It’s a curious experience, one that requires organization… and diplomacy. We take about nine months to write a novel: one month for the outline, two months of research, and the six remaining months writing. When we come up with the outline, we see each other nearly every day. We set up the plot, balancing narration and characters, weaving in suspense, planning the cliffhangers. It’s meticulous work and often raises more questions than answers. At the same time, it’s a fascinating phase, as we watch a structure rise out of nothingness. 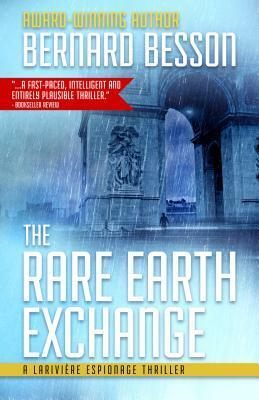 It is both fragile and seductive, and in it, the novel will take root and blossom. It is also technical work, and we use a lot tools, from Excel sheets to mind maps, to help us better visualize the novel’s structure and see, for example, where it could be unbalanced. For example, a major character who doesn’t appear often enough in the narration quickly becomes problematic, and we can fix the problem right away. It's like being a goldsmith. On the other hand, when we go into the research phase, the work is very solitary, because we have already defined who does what. It’s very exciting work, a mix of web research, hours spent in libraries, and travel, often abroad, to soak up an atmosphere or prepare descriptions. Then comes the longer, harder work of writing. 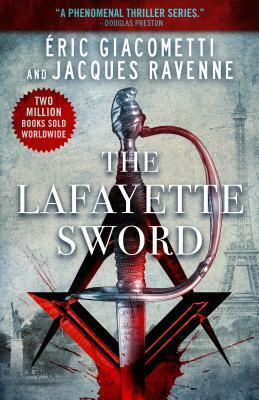 Shadow Ritual, as the first in the series, is a bit different than the others, which, like The Lafayette Sword, are built around two plot lines—one is contemporary with our protagonist, Inspector Antoine Marcas, while the other is historical, and can take place in the Middle Ages or during the French Revolution. We each are responsible for one of the plot lines, but the two have to be written at the same time in order to include foreshadowing and other effects that work like a system of echos, allowing our readers to go from one period of time to another smoothly. So, at the same time, we each write two chapters, which we then exchange by email. This way, we can follow in real time the progression of the narrative, suggest changes and smooth out effects. This work also includes a key work of rewriting. Each of us has our own style. Eric, with his background as a reporter, likes short, nervous sentences, while I’m more of an academic, and prefer long, dense sentences. We don’t want our readers to feel like they are changing pace or tone, so we rewrite each other’s text. This requires a delicate touch, as writers are always very sensitive about their writing.